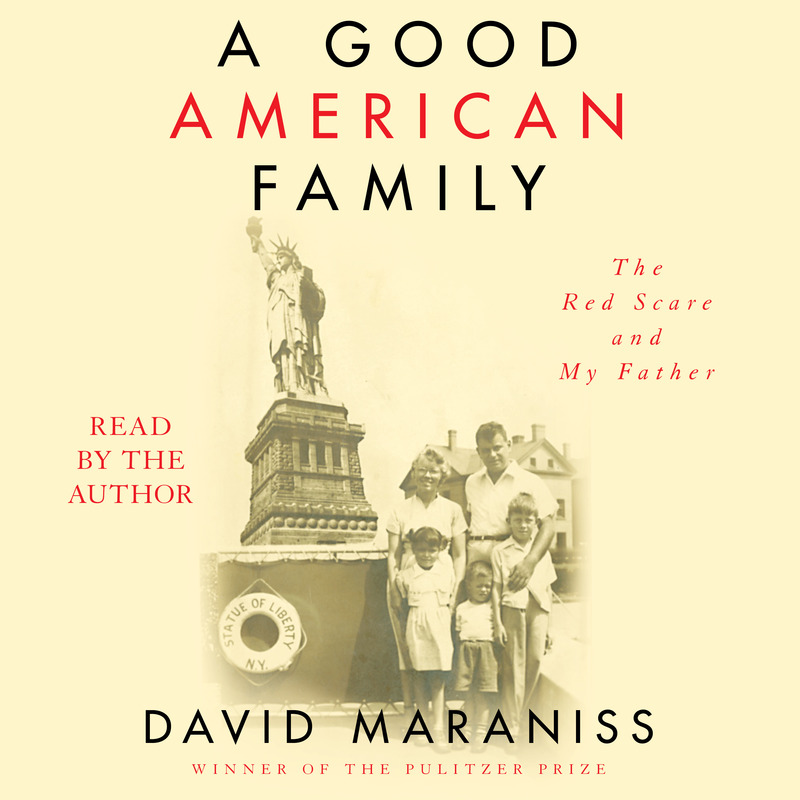 In a riveting book with powerful resonance today, Pulitzer Prize-winning author David Maraniss captures the pervasive fear and paranoia that gripped America during the Red Scare of the 1950s through the chilling yet affirming story of his family’s ordeal, from blacklisting to vindication. Elliott Maraniss, David’s father, a WWII veteran who had commanded an all-black company in the Pacific, was spied on by the FBI, named as a communist by an informant, called before the House Un-American Activities Committee in 1952, fired from his newspaper job, and blacklisted for five years. Yet he never lost faith in America and emerged on the other side with his family and optimism intact. In a sweeping drama that moves from the Depression and Spanish Civil War to the HUAC hearings and end of the McCarthy era, Maraniss weaves his father’s story through the lives of his inquisitors and defenders as they struggle with the vital twentieth-century issues of race, fascism, communism, and first amendment freedoms. A Good American Family powerfully evokes the political dysfunctions of the 1950s while underscoring what it really means to be an American. 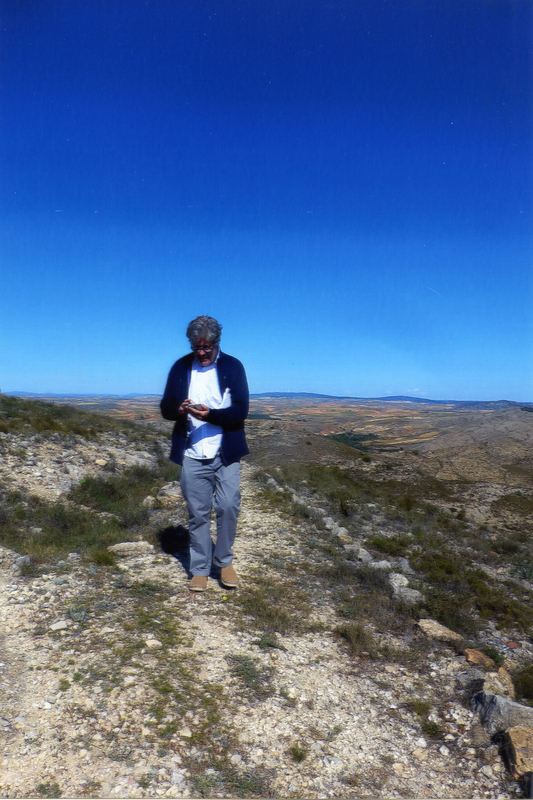 It is an unsparing yet moving tribute from a brilliant writer to his father and the family he protected in dangerous times.